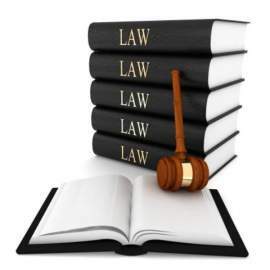 Home » Find Laws » Business Laws » Negotiable Instruments » Checks » What are Postdated Checks? 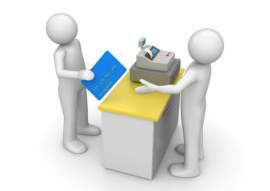 Postdated checks are written to be drawn from the checking account only after a certain date. In other words, postdated checks only become "functional" after the date mentioned on the checks. This means that the initial holder of postdated checks cannot use them until the date on the checks has come. This is not necessarily true, however, as there are some banks that will actually accept postdated checks and will deposit funds into the check holder's account in exchange for the postdated checks, even before the date of the check's date has come. 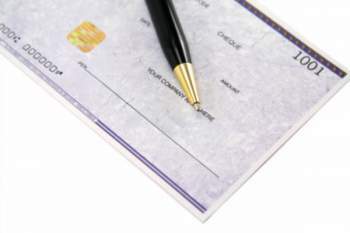 The primary distinction of postdated checks in this instance, then, is that a postdated check cannot be drawn from the checking account of the drawer on a date prior the date listed on the check. This means that if the drawers of postdated checks know that they will be receiving deposits on a certain date, then they can ensure that the deposits will be in their checking accounts prior to the drawing of the postdated checks. 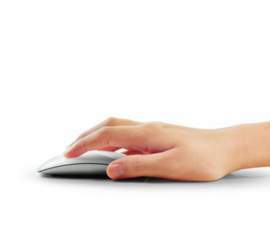 In this way, the drawer of a postdated check will be able to avoid any overdraft fees from the postdated check being drawn on a checking account without enough money in it to support payment of the check. Postdated checks are perfectly legal, as long as they are not being used for illegal purposes. For instance, a postdated check cannot be used with the intent to prevent any money from being drawn from a checking account by receiving whatever goods the drawer buys from the payee with the postdated check and then canceling the check before it can be drawn by the payee. They can be deposited into any given checking account, then, because even if funds are not paid immediately, they will eventually be made available, just like an ordinary check. In some instances, postdated checks will be treated as payable, regardless of their postdated status. In such instances, one's checking account might be overdrawn, as the check might be paid before the drawer was ready to have it paid. 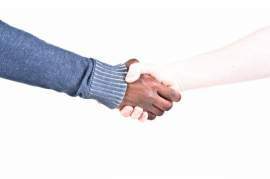 As such, it makes sense for a drawer to alert his or her banking institution as to the postdated checks in question to at least have greater assurance that his or her checking account will not be overdrawn. For payees given postdated checks, the acceptance of such checks should only be done after considering the problems and risks that might come along with postdated checks. Even simplistically, one might lose a postdated check while waiting for the date to come. Postdated checks also might be used in some kind of scam or fraud, especially when they are dated for a long time away from the current date. NEXT: What is a Cashier's Check?